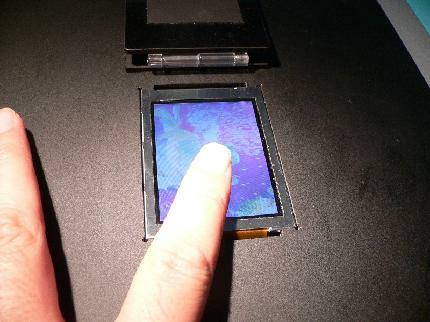 An LCD panel able to scan fingerprints has been demonstrated by AU Optronics of Taiwan. At the company's booth, it displayed a scanned fingerprint on a monitor connected to the panel. The LCD panel is mounted with optical sensors and a detection circuit. Each pixel is equipped with four sensors. The pixel count of the panel is 320 × 240, and the resolution of the sensor is 640 × 480, according to the company. The classic example of a display that also gathers information is, of course, the telescreen from George Orwell's 1948 novel 1984. Via AUO's LCD Panels Scan Fingerprint.